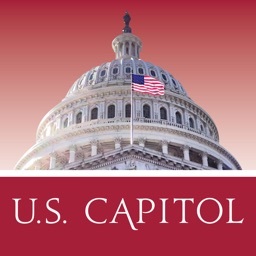 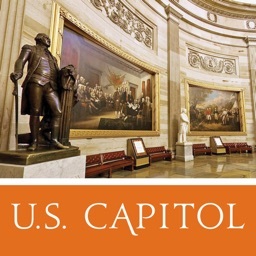 The U.S. Capitol Visitor Center Guide includes all the information you need to prepare for a visit to the U.S. Capitol. 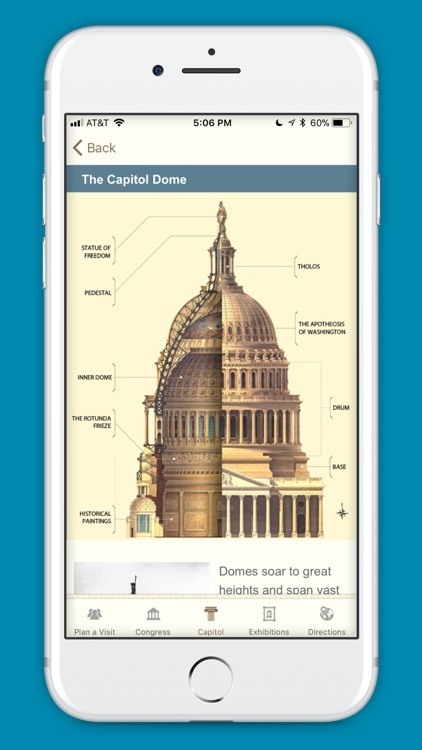 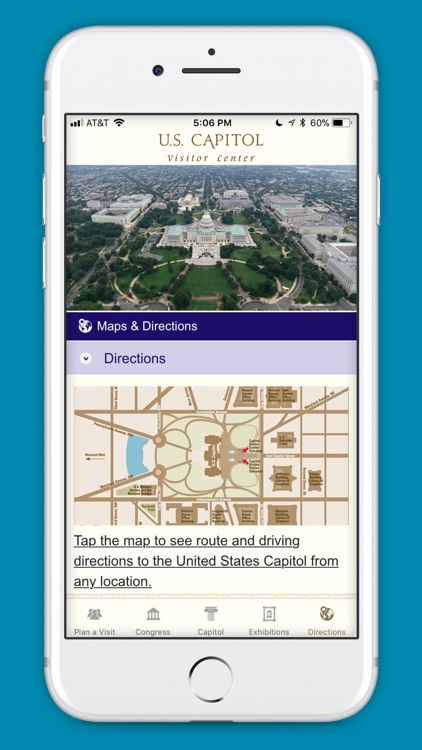 It includes information about booking tours of the Capitol, visitor amenities, location, hours of operation, watching Congress in session, Exhibition Hall, the Capitol Grounds, the Statue of Freedom, Capitol statues, and security. 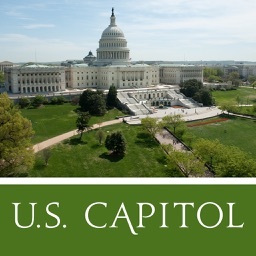 The U.S. Capitol is one of the most recognizable symbols of representative democracy in the world. 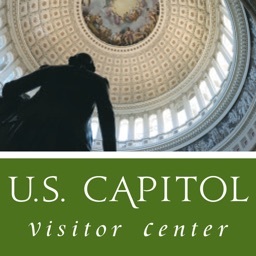 Visitors enter the Capitol through the Capitol Visitor Center, located beneath the east plaza on the east side of the Capitol. 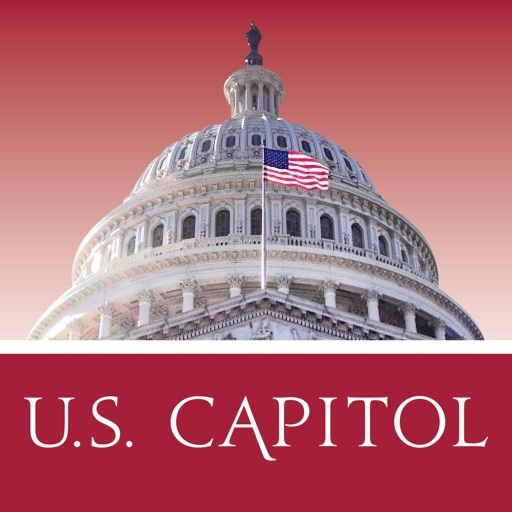 The Capitol Visitor Center is open Monday through Saturday from 8:30 a.m. to 4:30 p.m. Tours are free, but tour passes are required and may be booked in advance through the Capitol Visitor Center website at http://www.visitthecapitol.gov/. 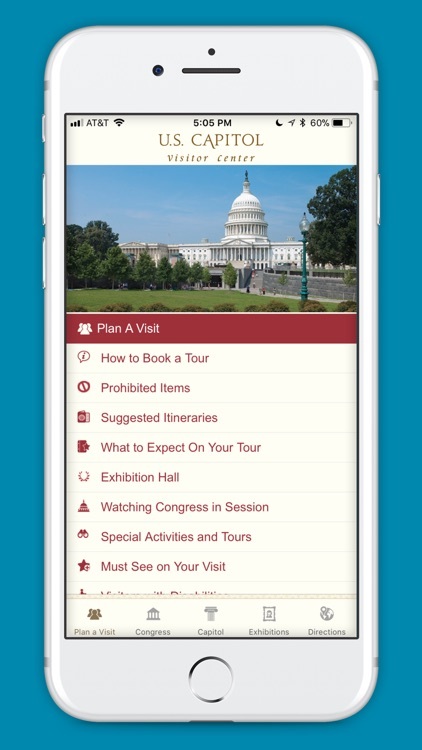 Special tours and programs, including a family program, are offered daily.